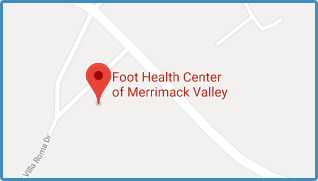 At Foot Health Center of Merrimack Valley, podiatrists Teresa Burtoft, DPM, Christine Dalrymple, DPM, and Kathleen O’Keefe, DPM are dedicated to providing patients with comprehensive medical care of the foot and ankle. 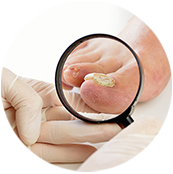 We understand the importance of quality podiatric services and specialize in both conservative and surgical treatments for all foot problems including diabetic wounds, tendonitis, bunions, heel pain, and sports injuries. 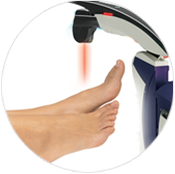 We pride ourselves on providing state of the art technology such as Laser treatment for unsightly toenails and plantar warts and EPAT and MLS Laser treatments for acute and chronic foot pain. 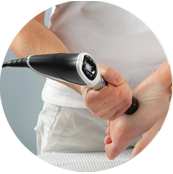 We believe that prompt diagnosis and early intervention are essential for the care and treatment of your feet. 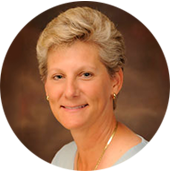 You will benefit from our dedicated trained professionals who give you the individualized attention you deserve. 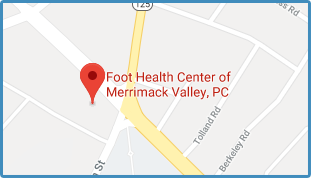 Foot Health Center of Merrimack Valley two convenient locations, accepts most insurance plans and welcomes new patients. 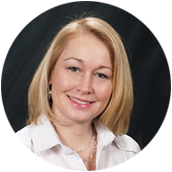 Call one of our offices today! 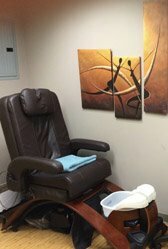 Enjoy a relaxing Manicure or Pedicure in our North Andover, MA Nail Salon. 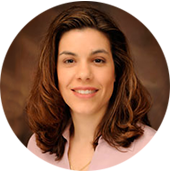 Our spa offers a safer and sterile alternative to traditional salons. 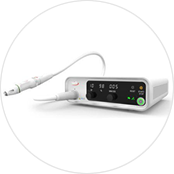 All of the tools used in our services are treated like any other medical instrument undergoing a multi-stage surgical sterilization process. You will enjoy the relaxation of a salon manicure and pedicure and leave with confidence that you will not experience any of the problems associated with a traditional nail salon. Treat yourself or a loved one to a relaxing experience and know that you’re in good hands.